Checking the possibility of global phase 3 trial through data analysis. 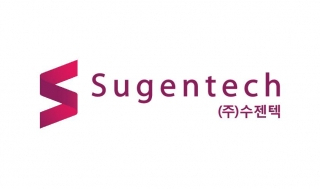 Samsung Bioepis has completed phase 1 clinical study in Germany for the development of Soliris (ingredient name: Eculizumab) biosimilar. 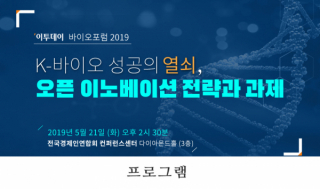 According to the clinical information site of the National Institute of Health, ClinicalTrial.gov, on November 11th, Samsung Bioepis has finished their phase 1 study of the Soliris biosimilar, SB 12, at the end of last month. It has only been six months since they began clinical trials in Germany last November. The study was conducted in 240 healthy adults with SB 12 (300mg, single dose), EU Soliris, and US Soliris, exploring the pharmacokinetic profiles, safety, tolerability and immunogenecitiy of SB 12. It is reported that clinical data analysis is currently underway. 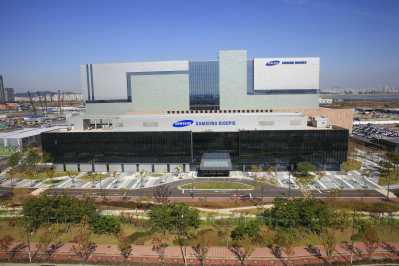 Samsung Bioepis is seemed to set up phase 3 study plans based on the results of phase 1 clinical trials. Soliris is a treatment for rare diseases such as paroxysmal nocturnal hemoglobinuria, atypical hemolytic uremic syndrome (aHUS) and myasthenia gravis, developed by Alexion Pharmaceuticals. 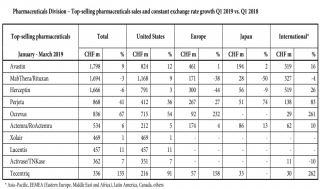 It is a blockbuster drug that recorded about 4 trillion won ($ 3.563 billion dollar in 2018) sales last year. Competition for biosimilar development is intense as the size of its market is big. Amgen entered clinical trials in Soliris Biosimilar, ABP959 in this March, aiming to complete in 2021. Isu Abxis, Korean company, had an approval for phase 1 clinical trial in New Zealand in early March. Isu Abxis is planning to complete phase 1 study with 148 healthy males by this year and enter a global clinical phase 3 trial in 2020.